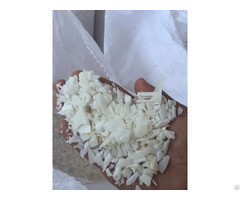 Our company offers regranulates obtained from laquered and unlaquered bumpers. The sieve size is 8mm-14mm. We send our products loading 22-24 tones. We use both motor and marine transport. The regranulates are loaded in big bags (220cm). All materials are thoroughly cleaned before stirring. If you would like to get more information please contact us. Business Description: "Eko-Lech" company has been on the market since 1998. At the beginning our shop used to be a small, local company. Currently we are cooperating with European, Asian and African customers. The company has permission to accepting, transit and plastic recycling. 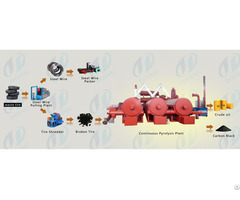 Company chiefly works on recycling PP/EPDM and HDPE. We also produce industrial machines like twin-screw extruders and multiple-screw extruders. We provide both full truckload - 24 tons and full container load - 22 tons. The company bothers to satisfy customers' needs attributable both to transport and plastic recycling.